We’ve all been there. 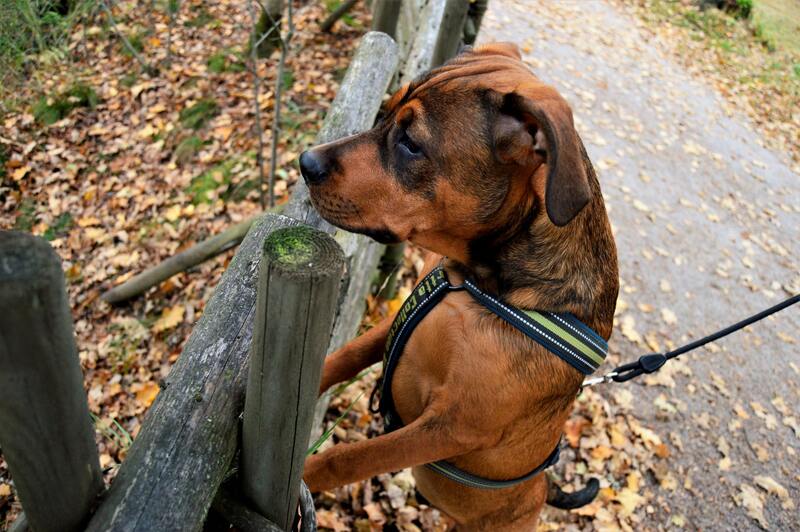 You’re trying a new command and your pet is too distracted by a squirrel in the yard to focus on you. It can be frustrating, to say the least. 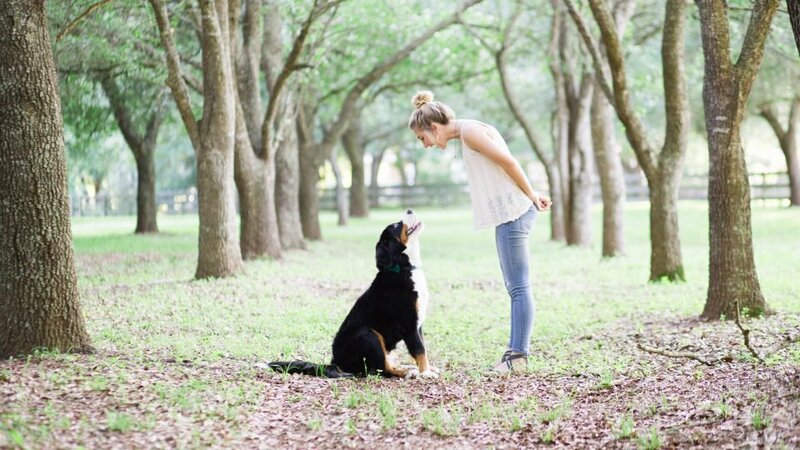 Our Canine Training Specialist, Erin Spence, has developed basic dog training tips you can practice at home. Including, important steps to take before starting a new training routine. 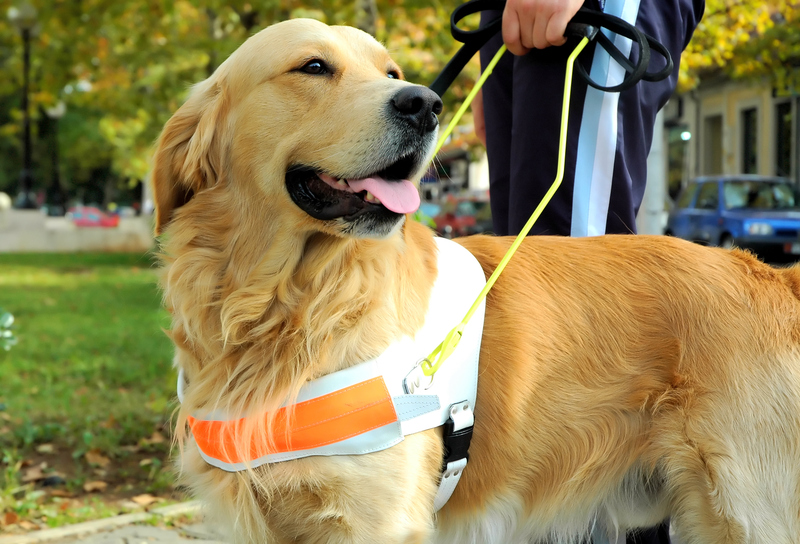 Meeting your pet’s needs and knowing how to deal with distractions are key to success. Understanding your pet’s individual needs, both physical and mental, will yield more positive training results. For example, if your pup is naturally high energy, try taking them on a long walk or jog, playing fetch, or if they are pet-friendly taking them to a dog park. If your pup is more of thinker, try interactive toys such as treat fillers to exert mental energy. Giving them the stimulation they need and crave will greatly improve the success of new commands. Combining activities with positive praise can take the edge off and prime them for correction. Once you and your pet are relaxed then move on to removing any distractions that might get in the way of training. Pets have a desire to get to know them because they are very interesting. Always judge the situation appropriately. If you sense any tension or anxiety, remove your pet from the trigger. If your pet responds to simple commands such as “sit” or “wait/stay” use them to reinforce that they must be calm before you say “hi” to a new friend. Unfortunately, we can’t control the movements of wildlife. Prey-driven pets, (i.e. Terriers, Retrievers, Herding, Hounds), will find them particularly distracting. In general, all pets have different levels of this drive from staring to full-on chase. Try teaching your new command indoors until you feel confident enough to try it outside. Startling sounds such as airplanes, sirens, or thunderstorms can cause a pet immense amounts of stress. If they are younger, try exposing them to these sounds early on to wear off the novelty. If your pet has already developed a reaction, focus on reassuring them and making them feel safe. Avoid any type of training method when they are in a state of anxiety. These tips are excellent for beginners or pet parents that want to start a new training method off on the right paw. These activities can also serve to strengthen the bond between you and your pet. It is important to recognize that a long-term solution will require consistent training and a commitment to your pet’s success. 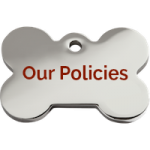 At Olde Towne Pet Resort, we strive to provide services that benefit both you and your pet’s wellbeing. Our in-house training classes are offered year-round and our Canine Training Specialists are formally educated and certified in today’s best practices. Ready for a long-term training solution? We’d be happy to get you started. Schedule Your Training Consultation Today!